A sales person’s job is to sell–nothing surprising. More and more, however, it seems that things conspire against us, diverting us from engaging our customers. There’s some market research that puts the time available for selling at around 42%, but more and more, that figure seems optimistic. Several years ago, we did a study of a one of the largest telecommunications companies in the world. With their B2B sales people, we found time available for selling had slipped just below 20%. More recently, with several large clients, we found time available for selling in the range of 22-34%. Regardless, which figures you look at, we spend the majority of our time not selling! Some of it is understandable and very important. We have to devote a certain amount of our time to administrative function–reporting, following up on customer related queries, internal meetings, and other things. Training, whether on new products, sales, or in other areas are important. Planning is critical and usually time well spent–it makes us more impactful when we are meeting with our customers. Then there are things we can’t avoid–travel to and from customers (to look at this read How Do You Use Your Downtime? ), and little things like vacations. These are all part of the job, they are things we have to do in order to sell. With each of these, however, we have to make sure we are using our time as effectively as possible. It’s critical that we identify time drains. For example, so many of our internal meetings are wastes of time simply because there is no pre-published agenda, people aren’t prepared, and people aren’t “present” (This is the multitasking issue). Some of our lost time is system or organizationally imposed, some of it is self-imposed or inflicted. As mentioned before, wasteful meetings are usually a huge source of wasted time. The absence of agendas, poor preparation and poor participation wastes hundreds of hours of our time every year–taking away from the time we have to do what we are really accountable for. There are some other more subtle system or organizationally imposed time drains. One of the biggest is poorly defined roles and responsibilities. For example, I’m working with a company that has made a number of major acquisitions recently. In consolidating the acquisitions, they had reorganized the sales organization, consolidated the accounts and all the normal things. But they had done this really quickly, without really understanding the different business processes of the organizations they were smashing together. As a result, we found two things were happening–there were a lot of duplicated and redundant efforts that cause a lot of confusion to customers and within the organization. Also, there were a lot of things falling through the cracks. As a result, sales people were spending a lot of time “fixing” things, managing misunderstandings and mistakes, or masking the internal “disorganization” from the customers. The second is workflow mapping. This may take a little more time but it’s the old fashion flowcharting. Map how things get done, what the workflow are. Identify areas of waste and eliminate them, work to make them as efficient as possible. This takes a little longer but is very powerful, particularly when done as a team, with all the various people involved. One of the best things it does, is it gives everyone great insight into how the business works, what the critical workflow is, and where the problem areas are. Don’t try to do all the workflows at one time, it can be overwhelming. Take one at a time, focusing on the highest priority or core workflows. The tools to do this are simple flow charting tools, or I really like using Mind Mapping tools to look at this. These are all on us! We all do them, consciously or unconsciously. They include just bad organization and time management. Not having an organized approach to things, not planning and prioritizing our time, being interrupt and reaction driven diverts us from achieving our objectives. Being undisciplined in the use of the time we have to sell by not leveraging our sales process, by not developing and executing focused deal strategies, by not planning and executing high impact sales calls all waste our time, that of our peers, and our customers’ time. Then there’s avoidance–the excuses we use to put off doing things that we don’t like. Putting off updating the CRM system, putting off that report, or the big one–prospecting avoidance. People find all sorts of excuses to put these things off, and if we can’t find one, there’s always email. These are in our own control. They rob us of tremendous amounts of time. They block us from achieving our goals. And we can fix them ourselves! Identifying and eliminating time drains are critical activities for high performance! 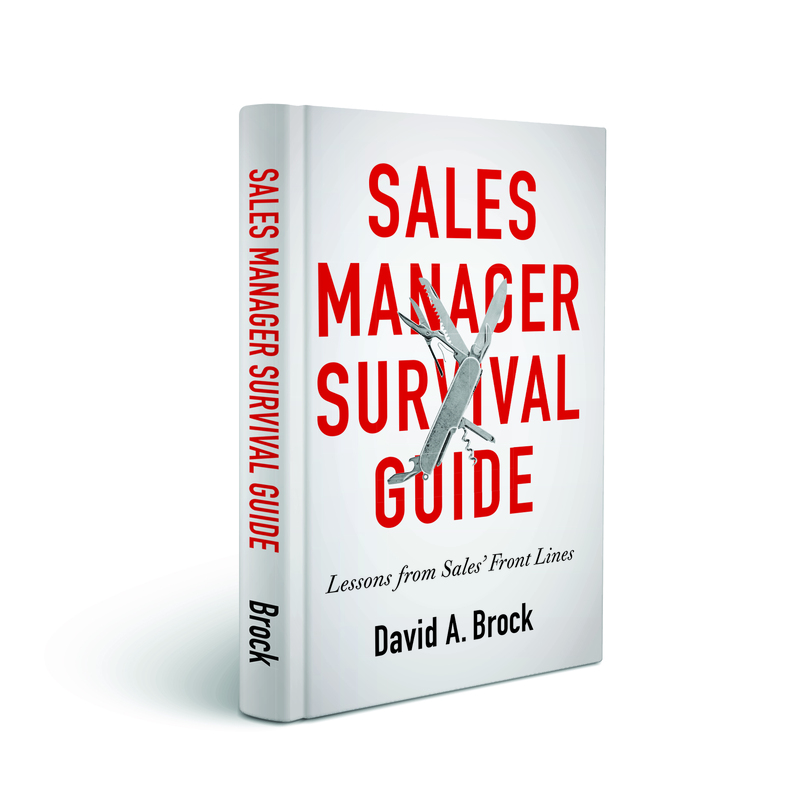 Imagine, without changing how you sell, you can dramatically improve sales productivity. In the case of the telecommunications company I identified at the top of this post, in our first pass at identifying the time drains, we were able to help the sales force get from less than 20% time available to selling to more than 40%–we were able to more than double sales productivity without doing anything else (and there were a lot of other things that improved as well). And we were able to do this in less than 100 days! Later we were able to do much more, both in increasing time available for selling and improving sales effectiveness. 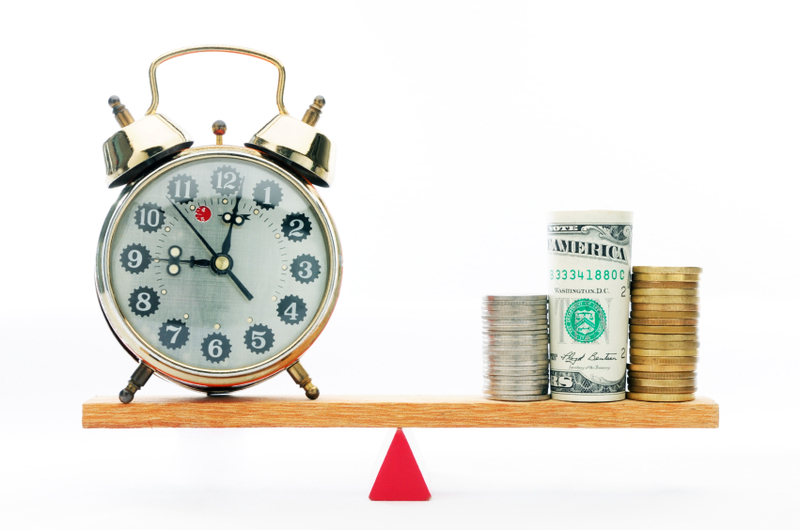 Do you know how much time you have available for selling? Have you identified the systemic and organizationally imposed time drains? Are you working to eliminate them? Have you identified the self imposed time drains? Are you eliminating those? Systems are so important. I can’t believe some people’s actual selling times go below 20%! Well, considering the absence of effeciency planning at the individual level in the corporate world, I suppose that shouldn’t be surprising. 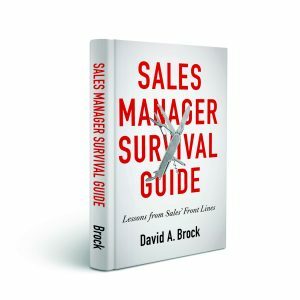 If management devoted one day per quarter to efficiency training for the salespeople, they would get back a minimum of 16 days in productivity per year. And, of course, more time for selling! Great obeservation Caelan! Thanks for taking the time to comment! Good post David, but I will differ. I think it all depends on what you are selling and how. To draw an analogy, it is like saying that a football player plays fewer minutes today than in the past. The reason for this is the complexity in the game. You have little time with a customer and you have to make it work, otherwise you will be making lot of calls with little to show for it. I think you would agree we are in a different selling environment today. Jay, thanks for the comment. I absolutely agree that in whatever time we have with the customer, we have to maximize our impact–both for our own productivity, but more importantly, to not waste the customer’s tiem. However, I believe maximizing time to sell is a critical sales productivity issue. The customers may have little time to work with us—we have to maximize the impact of each engagment, but by maximizing the time available to sell, the sales person then can call on more of those customers, driving productivity to higher levels. The problem with the football analogy is that it may be appropriate if we have only a fixed number of customers to call on. However, that’s seldom true, we can always expand the number of customers we call driving higher levels of productivity. Thanks for taking the time to comment–while we disagree, I think your comment helped me clarify areas that were potentially confusing. Great article. I agree that enabling the sales team to maximize the time spent talking to customers is key to making your numbers every quarter. It requires your sales resources to be properly aligned with growth opportunities within your customer base while minimizing manual activities like looking through stacks of reports. Good sales reps know a tremendous amount about their top accounts and are able to grow those accounts based on that direct knowledge. The challenge is to understand where opportunities for cross sell and retention exist in every account in each reps book of business. 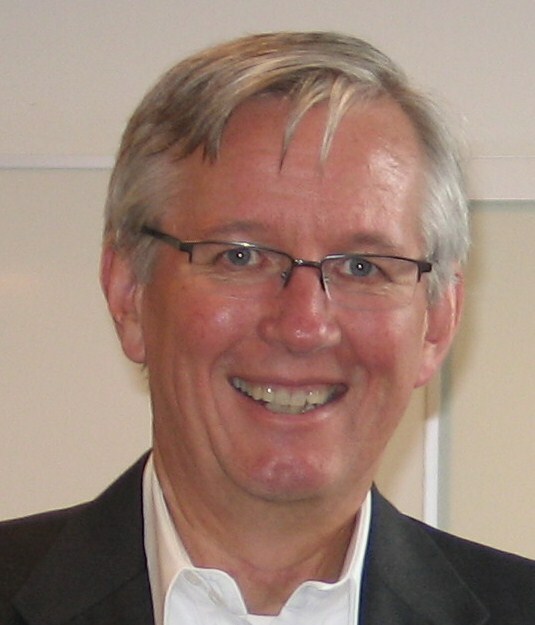 I have found that the most accurate and timely method to identify hidden opportunities within your customer base is by leveraging science to understand the purchasing tendencies of every customer, compare them to your most profitable customers, and highlight what a customer should be buying that they aren’t currently, and where they were buying but spend has dropped off. These expansion and retention opportunities should be automatically sent to the rep, focusing them on the right expansion and retention activities for customers, with the right products, who are likely to spend to expand your business. Penny, thanks for the great insight! This is such a big uncomfortable true for many sales people. Thanks for be clear and direct ! Best regards !